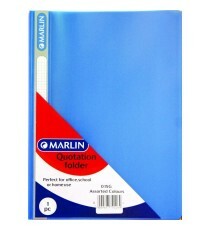 Product Lead time: 2 to 4 working days Marlin quotation folders asst. 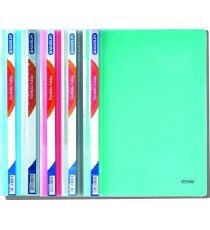 colours 170 micron - yel/purp/red/grn /bl/blk/wht/pink/orge/grey .. 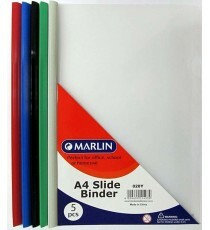 Product Lead time: 4 to 7 working days Marlin A4 slide binders / presentation folders 1's assorted colours .. 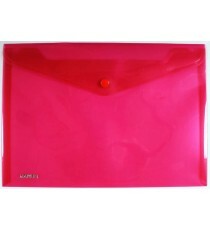 Product Lead time: 4 to 7 working days Marlin carry folders 5's Medium 240 x 170mm Red/Purple/Blue/Yellow/Green .. 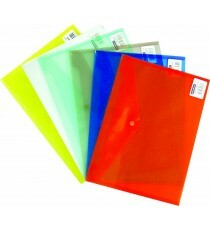 Product Lead time: 4 to 7 working days Marlin carry folders 5's Small 225 x 125mm Red/Purple/Blue/Yellow/Green .. 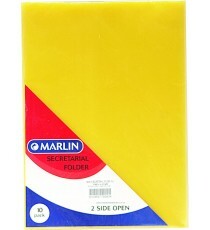 Product Lead time: 4 to 7 working days Marlin carry folders Combo 3's Small, Medium & Large .. 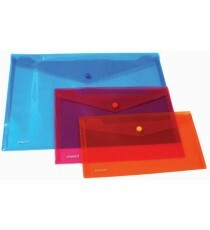 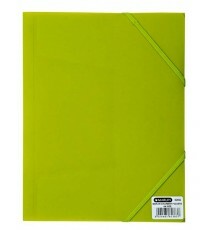 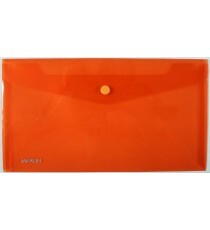 Product Lead time: 4 to 7 working days Marlin document folders assorted colours ..